Taste the flavors of the world without ever leaving your zip code with Old Salt Merchants Teas, Salts & Sugars ($10-$15). Imported from far-flung destinations across the globe, their curated selections of teas, flavored sugars, and seasoned salts will liven up any of your meals and recipes, whether you're enjoying rum and cola tea with breakfast, sea smoke salt on grilled salmon, or Jamaican ginger sugar on the rim of your favorite cocktail. Each one is made from a blend of high-quality ingredients, with no artificial flavors or additives, and nothing but the best natural stuff. Instead of that boring baked turkey you have every year on Thanksgiving, do something a little different with the Waring Pro Rotisserie Turkey Fryer/Steamer ($250). Capable of cooking up to an 18-pound bird, this turkey fryer can prepare the most important part of your fall feast in just over an hour thanks to its rotisserie mechanism. Once turkey season passes, you can still get plenty of use out of it as a deep fryer for chicken wings, french fries, and more — or you can fill the reservoir with water and use it as a steamer. 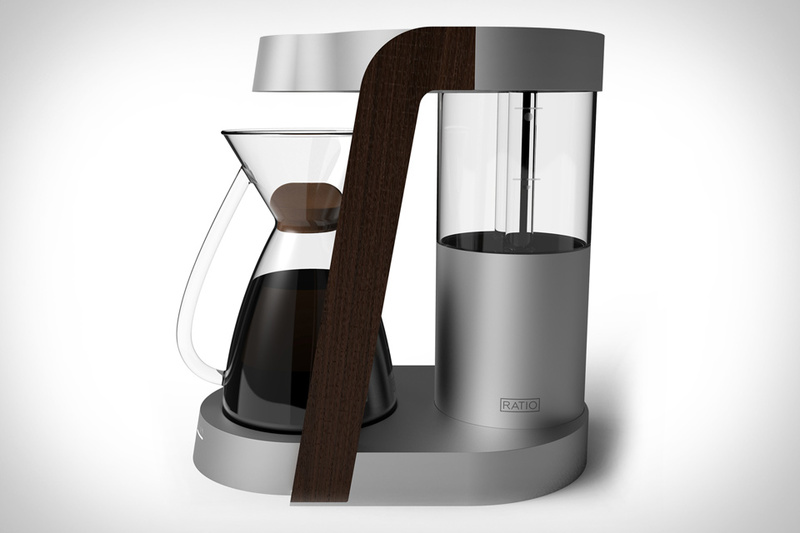 Take every step of the coffee preparation process into your own hands using the Bonaverde Roast-Grind-Brew Coffee Machine ($300). This machine does it all — starting off by roasting green coffee beans straight from the farm, then grinding them to the exact consistency you prefer, and finally brewing the freshest pot of coffee you've ever enjoyed. The revolutionary machine is just one part of the service they offer. The other part is an online marketplace that lets coffee drinkers connect with farmers and buy beans directly, potentially changing everything we know about the coffee industry.